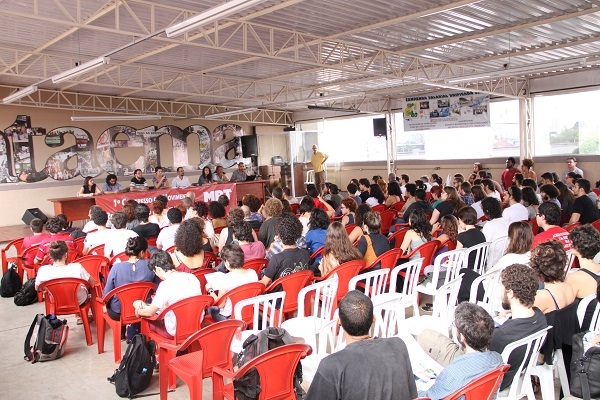 The Revolutionary Workers Movement (MRT) held their first congress over the July 18th-20th weekend in Sao Paulo, Brazil. 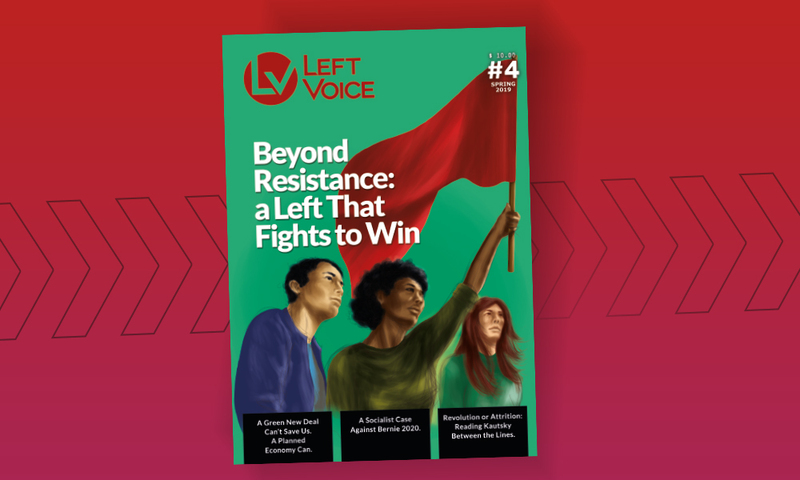 The event brought militant activists from around Brazil to debate revolutionary strategy and develop perspectives for constructing a left alternative in the face of a deepening economic and political crisis. The congress voted to launch an important campaign to enter as a current in PSOL (The Party for Socialism and Freedom). The Revolutionary Worker’s Movement is a small organization of workers and students which is strongest in Sao Paulo but has growing branches in other important Brazilian cities (such as Rio de Janeiro and Belo Horizonte). 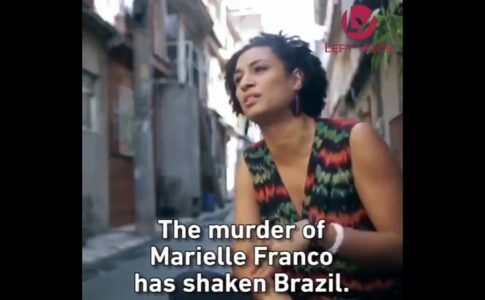 It is the Brazilian section of the Trotskyist Fraction and publishes Esquerda Diario, the Portuguese sister site of Left Voice and the most widely read news site on the Brazilian left. Over 250 people attended the opening plenary on Friday, where guest speakers from the French NPA and the Argentinian PTS (Socialist Workers Party) contributed to a panel on the global crisis of capitalism alongside members of the MRT Central Committee. Afterwards representatives of other Brazilian left organizations, including the PSTU, Insurgencia (PSOL), CST (PSOL) and MNN gave brief statements of solidarity. The congress showed the important advances by the MRT in deepening its ties to the workers movement and effectively representing the oppressed. Of the 60 elected delegates, 34 belong to the workers movement and 29 were women. More than 20% of delegates identified as LGBT. On the following days members of the MRT continued the debate around the national and international situation. 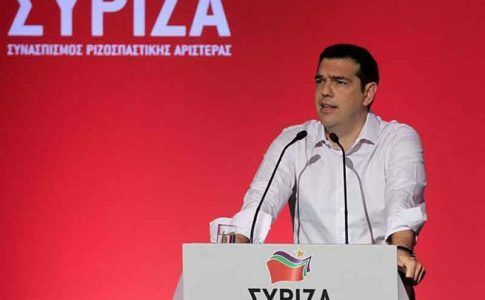 The Greek crisis and the betrayal of the Greek workers by the SYRIZA government featured prominently in discussions. An important discussion point at the congress was the arrival of the world economic crisis in Brazil. The fall in global commodity prices for raw materials, agricultural products and oil has helped to bring about a sharp economic downturn. A wide range of deep cuts and austerity measures have been promoted as the ruling class response in an effort to restore economic growth on the backs of workers, students and the oppressed. While the crisis has already begun to be felt by many Brazilians, especially the growing ranks of the unemployed, the perspective for the months and years ahead is one of a deepening crisis. Several scenarios were pointed towards as potential circumstances which could dramatically accelerate the downturn. The instability created by the Petrobras corruption scandal is likely to create a climate of uncertainty and discourage investment. The possibility of a crisis of the Chinese economy (a major market for most Latin American raw commodities) accelerating the fall in commodity prices could further weaken Brazilian producers. A potential move by the US Federal Reserve to raise interest rates could also help promote capital flight from the developing world to the United States. Whether all or none of these scenarios unfold, the Brazilian ruling class has committed itself to a program of deep austerity measures. The PT government was previously able to balance the needs of capital with the limited expansion of social programs thanks to Brazil´s cycle of rapid economic growth. With the onset of the economic crisis this compromise is no longer possible and the PT has now openly adopted a right-wing economic agenda. In the process it has alienated a wide section of its base and Dilma has broken records for the lowest approval rating of any Brazilian President since the new constitution took effect in 1988. The crisis of the PT opens up political space to the left and to the right. On the right the Social Democratic Party of Brazil (PSDB) nearly won the last presidential election and many right wing parties gained seats in Congress. 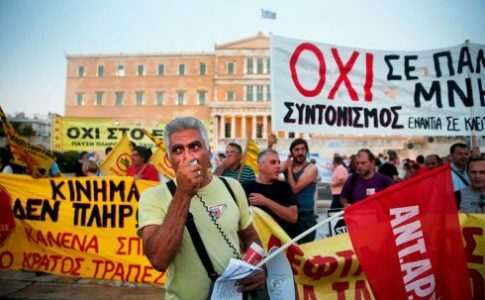 Since the elections the right wing has organized two massive protests against government corruption. 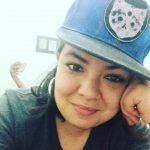 Laws that attack youth and workers have been proposed and many have been passed by the Congress; legislation has been pushed to weaken workers´rights and to reduce the age of criminal responsibility to 16 in an attack on the youth. However disillusionment with the PT also opens up a great deal of space to the left, as demonstrated by the rise in strikes in 2014 and the massive protests in 2013. A part of this spirit was expressed in the 1.6 million votes for Party of Socialism and Liberty candidate (PSOL), Luciana Genro. Genro became an icon for LGBT voters and for women because of her defense of LGBT rights and women’s rights in televised debates. The large voter showing for Genro demonstrates that many youth and workers who are disillusioned with the PT and who took to the streets in 2013 against the reactionary “gay cure” law saw Genro as a possibility. 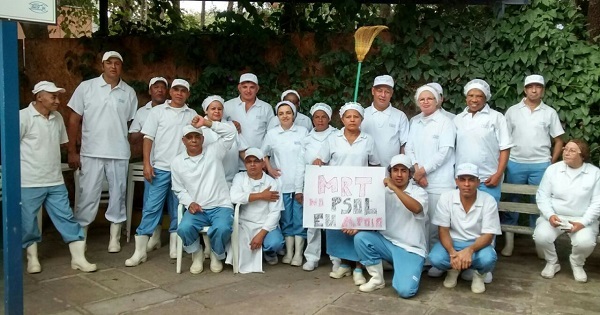 The vote for PSOL especially grew in worker’s neighborhoods where the PT used to be almost hegemonic. PSOL´s success in the last elections and the national profile which its electoral legality gives it makes it the party best positioned to emerge as a left alternative to the PT. PSOL was formed in 2004 when three PT congressional representatives were kicked out of the party after voting against the PT’s attacks on Social Security. They formed PSOL alongside a number of militants who had been working within the PT. It is a party of many internal tendencies and it declares itself open to all tendencies that identify as Socialist. 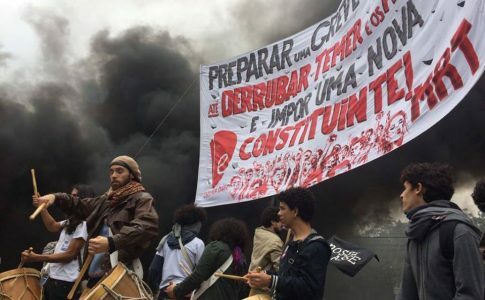 Although MRT has major strategic and programmatic differences with each of the fractions within PSOL, MRT wants to enter PSOL in order to articulate revolutionary ideas and organize a class struggle, left perspective in the face of the crisis of the PT. Three days prior to the MRT Congress, PSOL leaders told MRT that we would have to wait until the middle of 2016 to enter PSOL; after a Congress later this year where a new program will be debated. However, the majority of delegates at the MRT Congress saw PSOL’s position as contradictory, not only to their own principles as an open party but also to the current political moment in which class struggle and crisis arise very quickly. The need to build a revolutionary alternative for working people is urgent, yet PSOL asks MRT to wait a full year for the possibility of entering the party. At its Congress, the MRT voted in favor of entering PSOL and launching a campaign that would seek support among the membership base of PSOL and independents for the MRT’s immediate entry into the party. After just 4 days the news story on Esquerda Diario that articulates MRT’s intention to enter PSOL already received 5,300 likes on facebook and reached 80,000 people. Some small tendencies within PSOL, as well as university professors and other PSOL militants have expressed support for the campaign. Additionally, rank and file workers at universities, in the post offices and in other workplaces have added their voices to the campaign. Written statements of support are being published on Esquerda Diario with #MRTnoPSOL (MRT in PSOL) being used as a hashtag on social media sites. PSOL, a party open to internal factions, should be open to any revolutionary party that wishes to add its political strength and militancy to the project of making sure that the PT crisis is not capitalized by the right; this is the only coherent point of view for a political party that has hitherto never banned a party from entering its ranks. 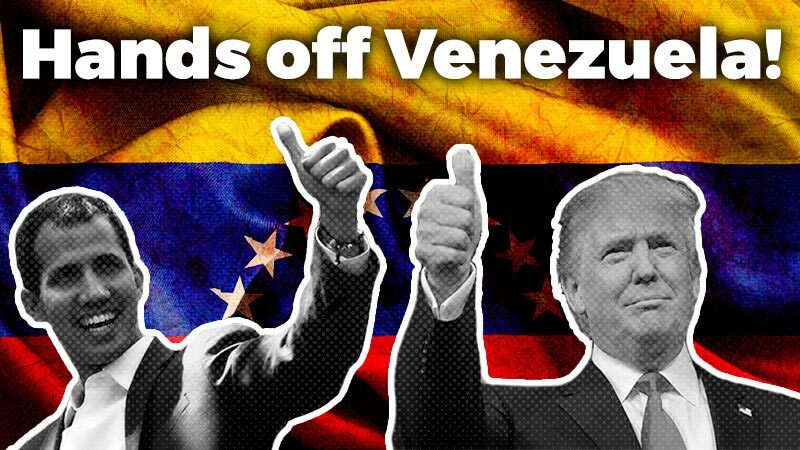 The MRT is calling for support from the international left for this very important democratic campaign in the form of solidarity statements that can be added under the tag #MRTnoPSOL or sent to the Movimento Revolucionario de Trabalhadores facebook site.